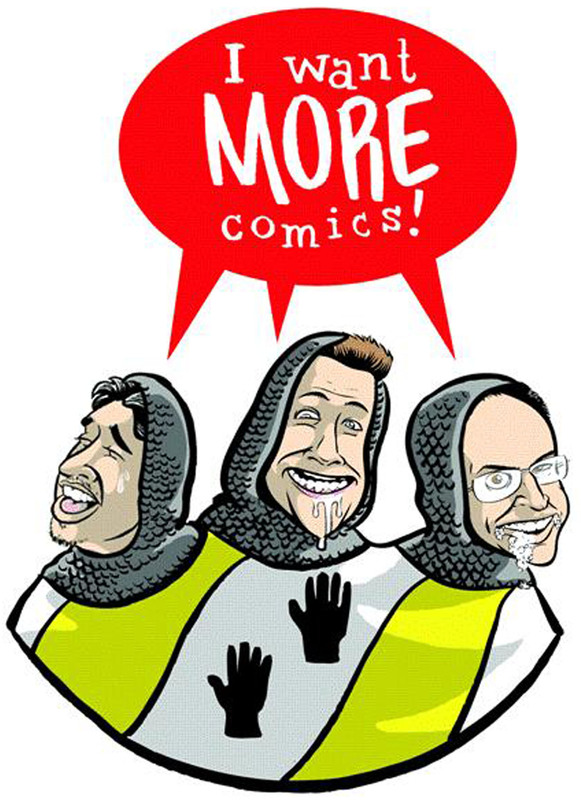 Hello and welcome to episode 19 of the I Want More Comics Podcast. On this episode we discuss getting into and finding current independent comics. In the News we discuss more Valiant, Marvel and DC news. In Picks of the Week Sean chose Skybourne #1 written and drawn by Frank Cho (Boom! ), Zack chose Glitterbomb #1 by Jim Zub and Djibril Morissette-Phan (Image), and Richie chose Batman #6 by Tom King and Ivan Reis (DC). In Spinning the Racks we discuss how to find current Independent Comics and how to find Independent Comics if you don't have a local comic store. We also throw in some recommendations for current Independent comics to check out. Join us next week for another episode! Lupe Fiasco - "Lupe Back"